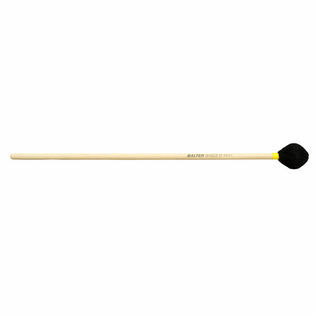 This Balter Basics II Series Hard Marimba Mallet works great as a soft xylophone mallet. As a Marimba mallet it serves well on fast passages that require staccato dynamics or projection. This is a perfect addition to a beginner or a student advancing on their way.